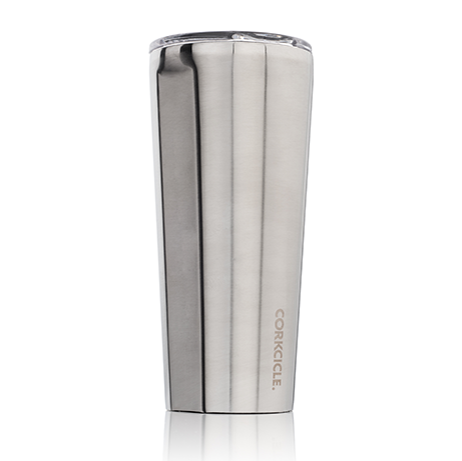 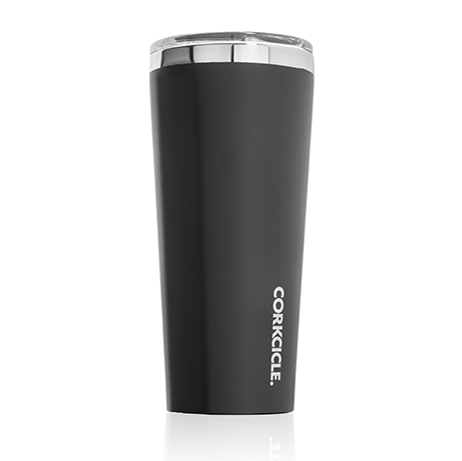 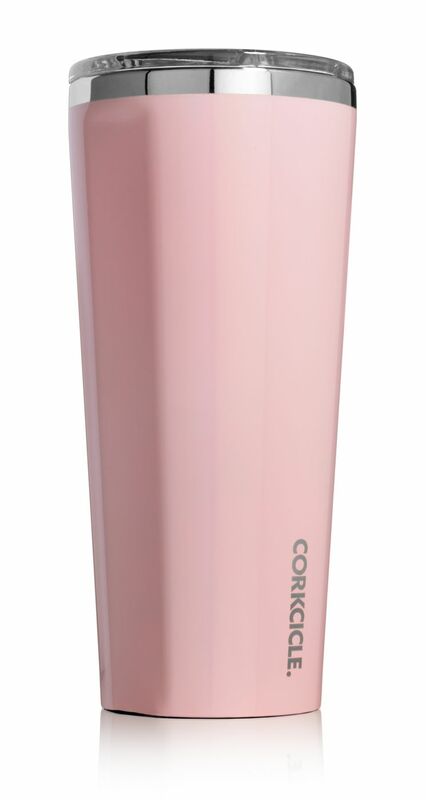 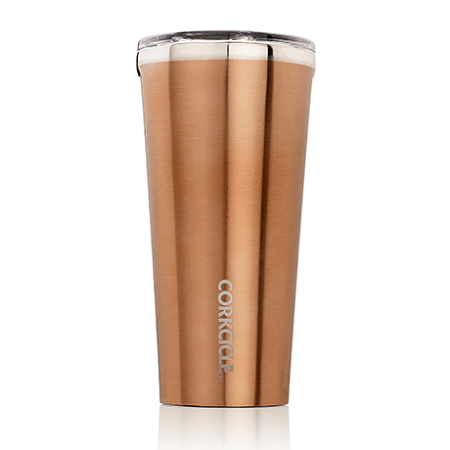 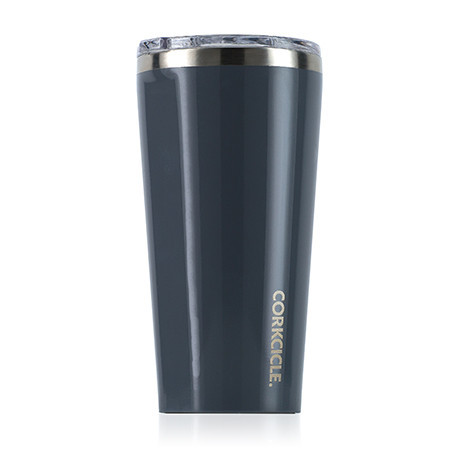 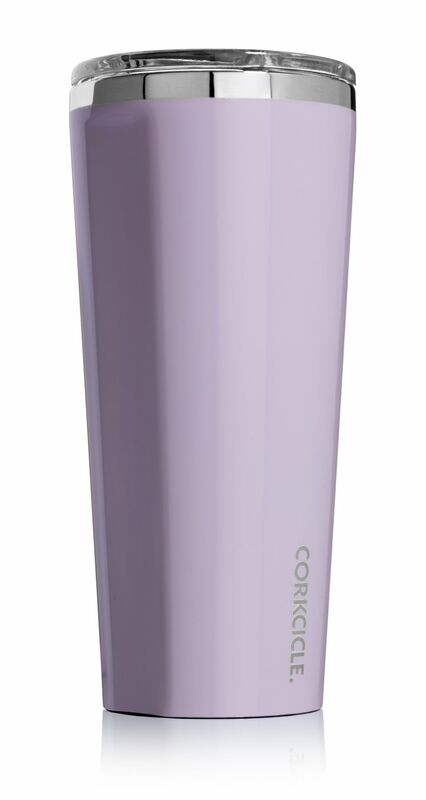 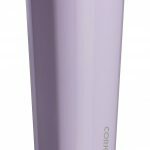 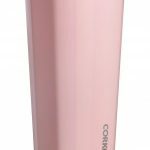 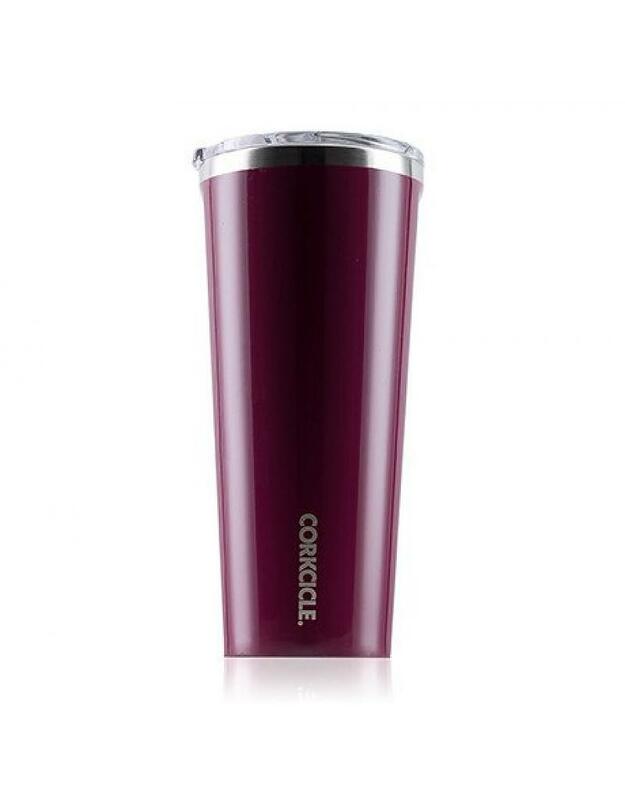 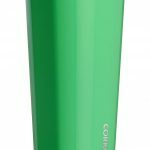 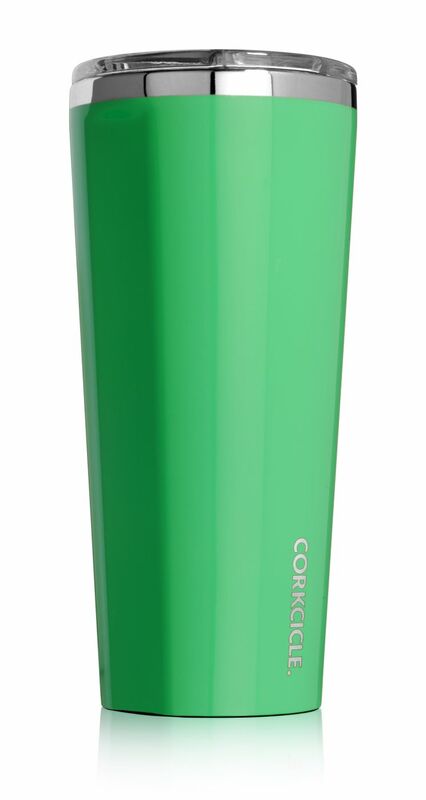 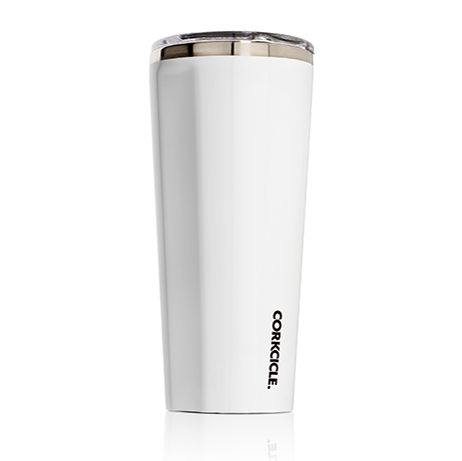 Corkcicle Tumblers are the perfect way to enjoy your favorite beverages any time, any place, at the temperature you’ve decided is just right. 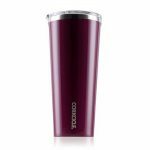 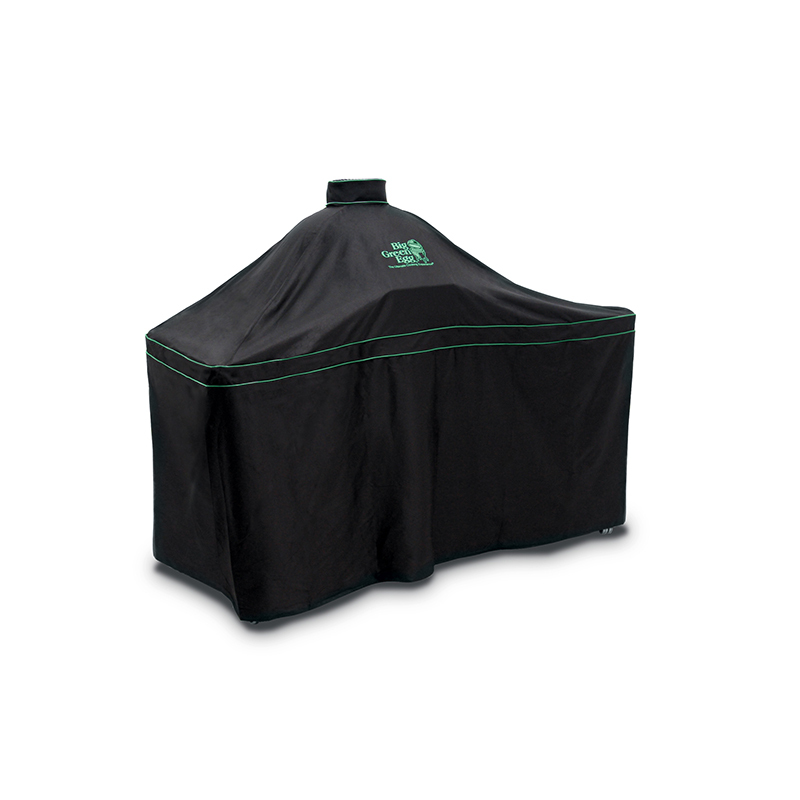 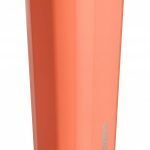 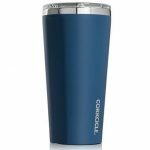 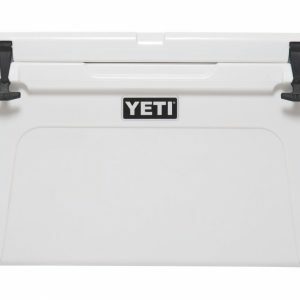 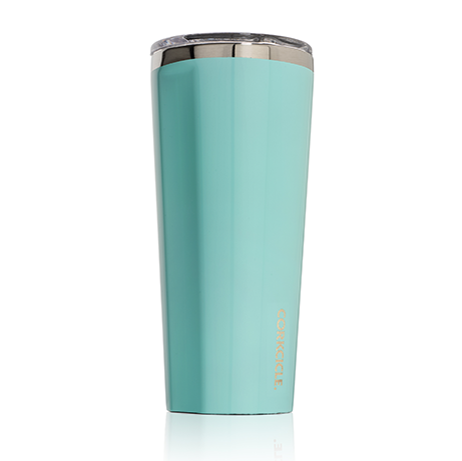 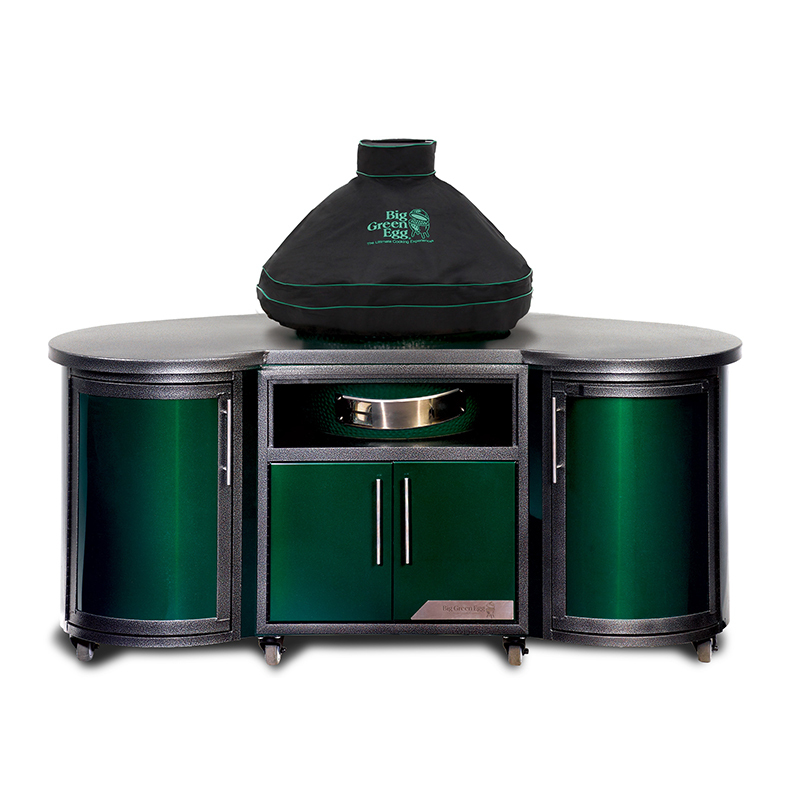 Hot or cold, the triple insulation keeps drinks icy or steaming for hours at a time, while the stainless steel construction and a shatterproof lid make it durable enough to take on the road, trail, to the beach, on the boat, or even to the office. 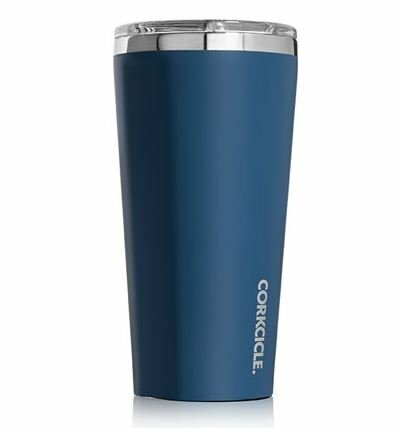 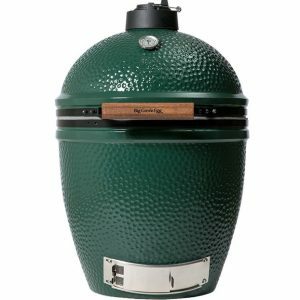 Choose from two convenient sizes and a range of stylish and resilient colors/finishes.